We are providing clients with comprehensive Strategy to deduce valuable insights from data. Innovating new business models, products & services. 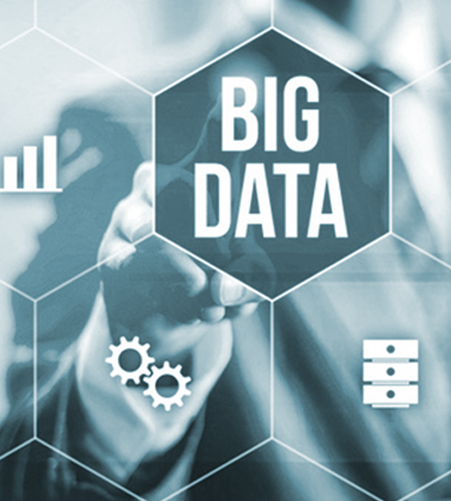 Analytic services provides solutions that can help organizations capitalize on the transformational potential of Big Data and capitalize on the transformational potential of Big Data and derive actionable insights from their data. Design solution for use cases.